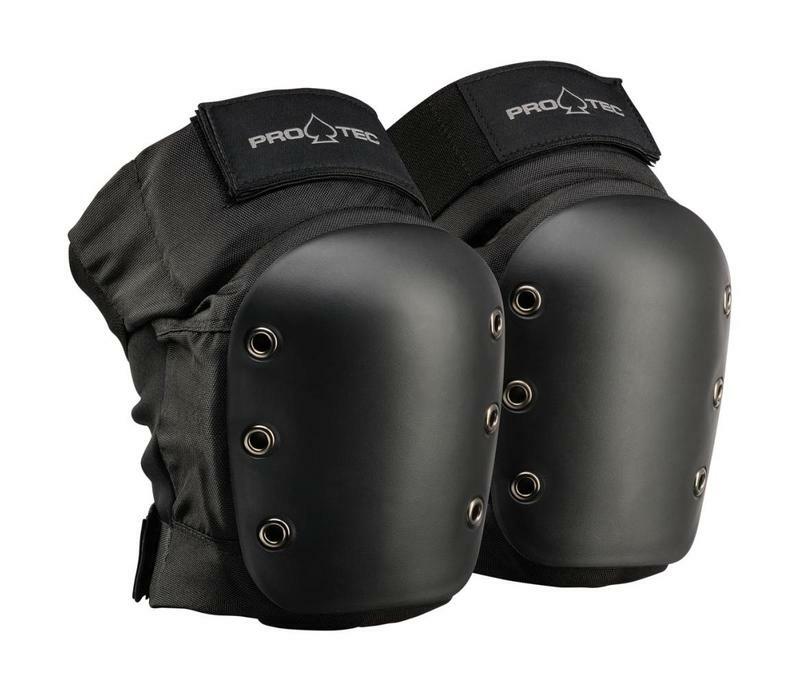 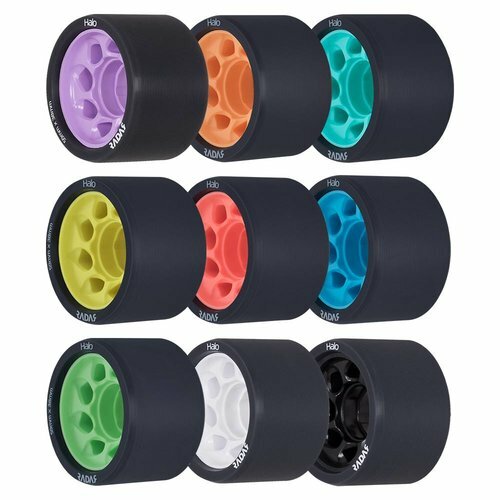 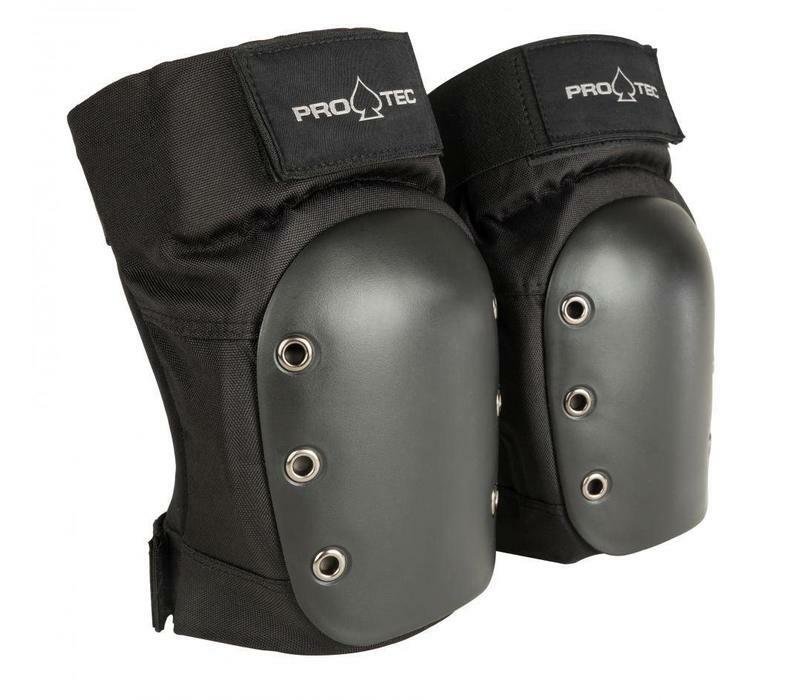 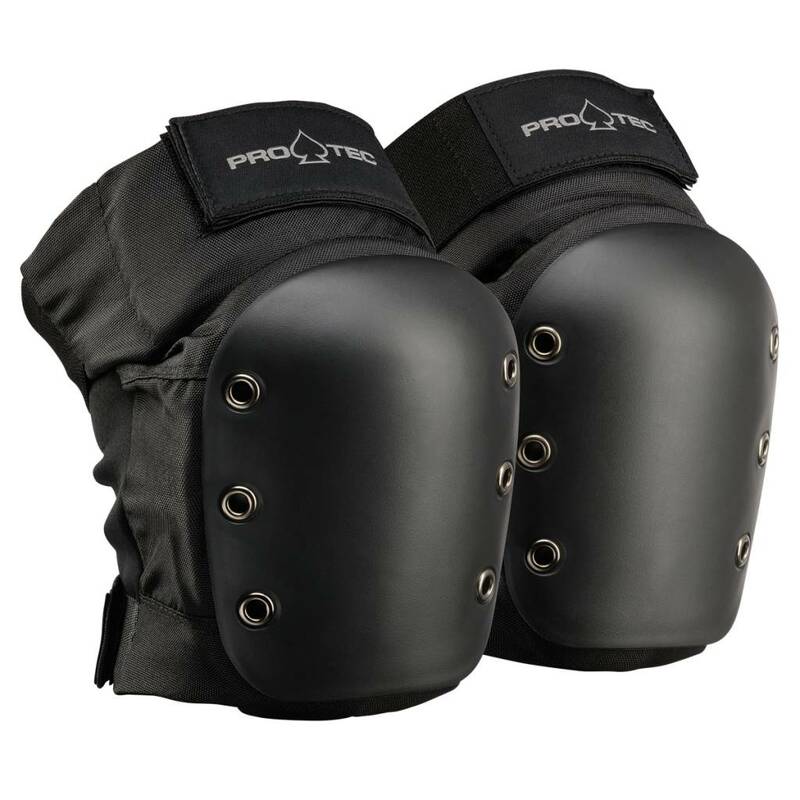 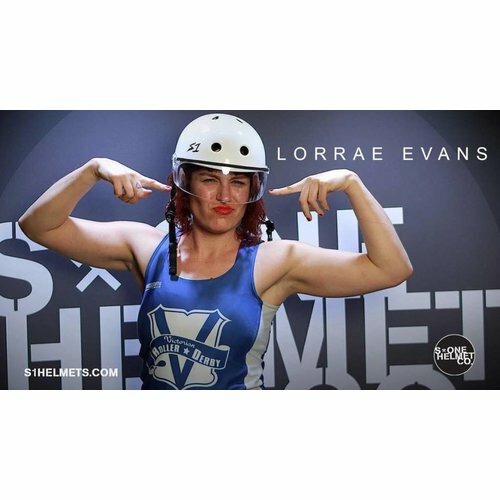 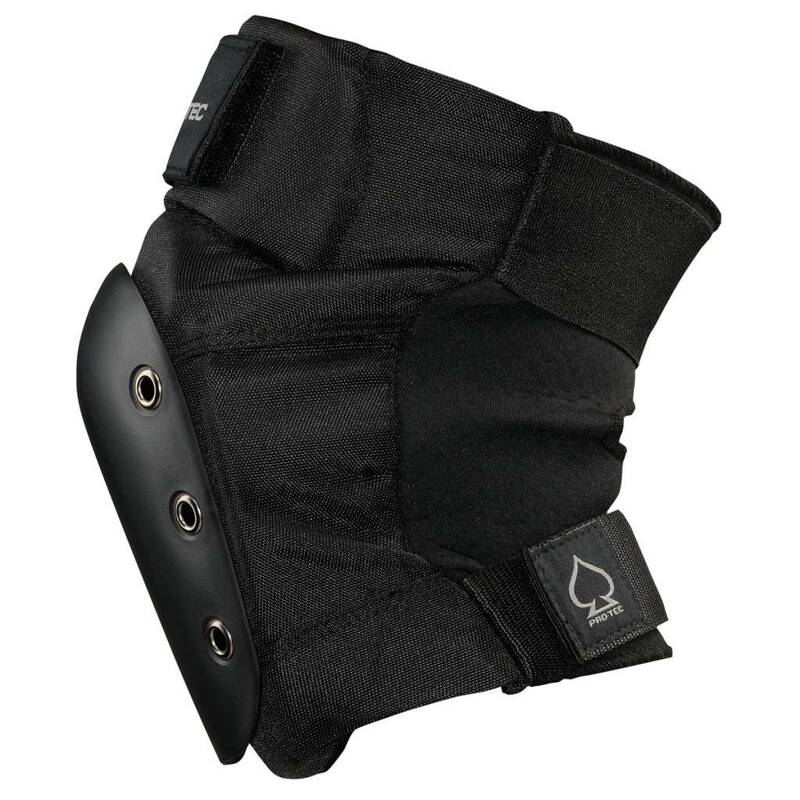 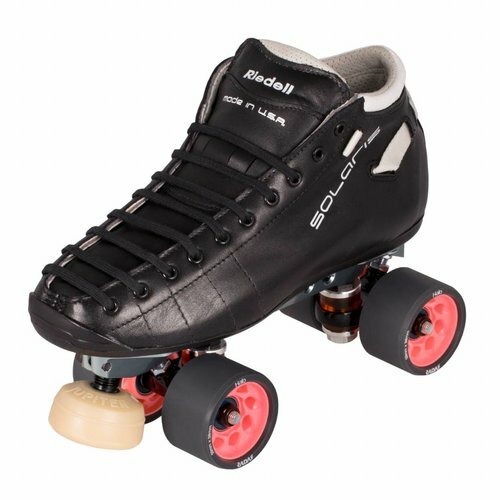 Locked in EVA foam (ethylene-vinyl acetate): A combination of thick and thin padding with an ergonomic design that “locks in” your knees for optimal fit and maximum protection. 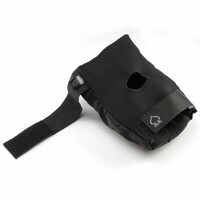 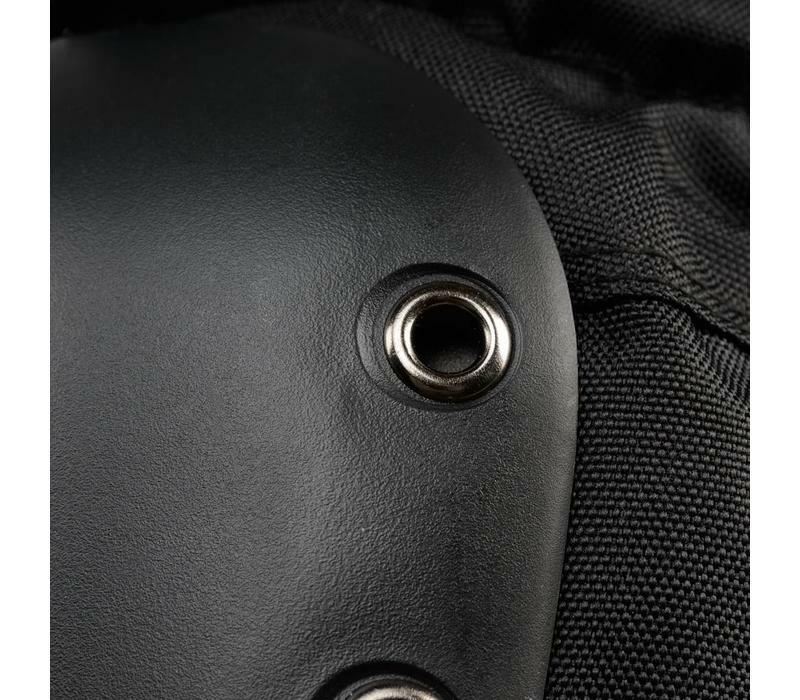 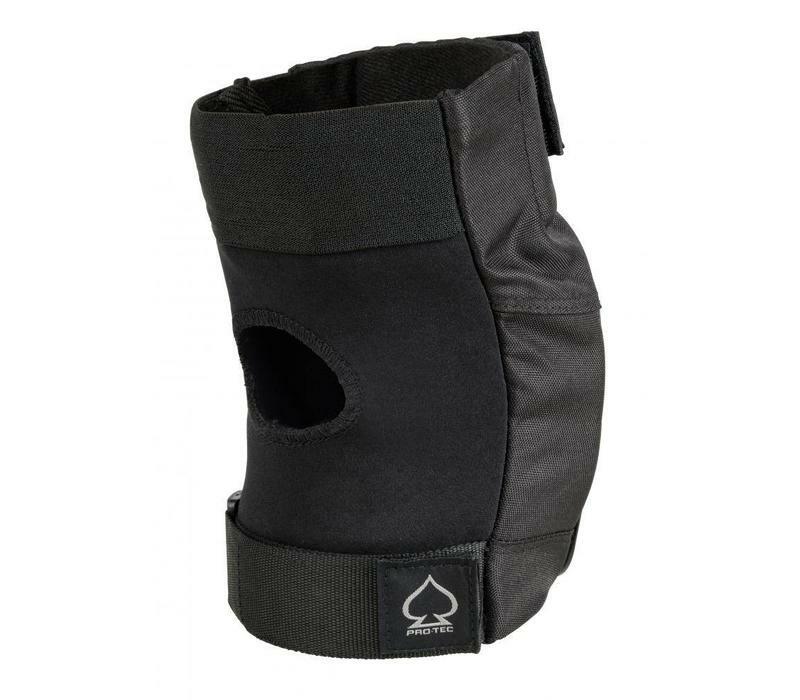 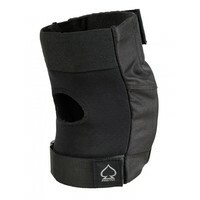 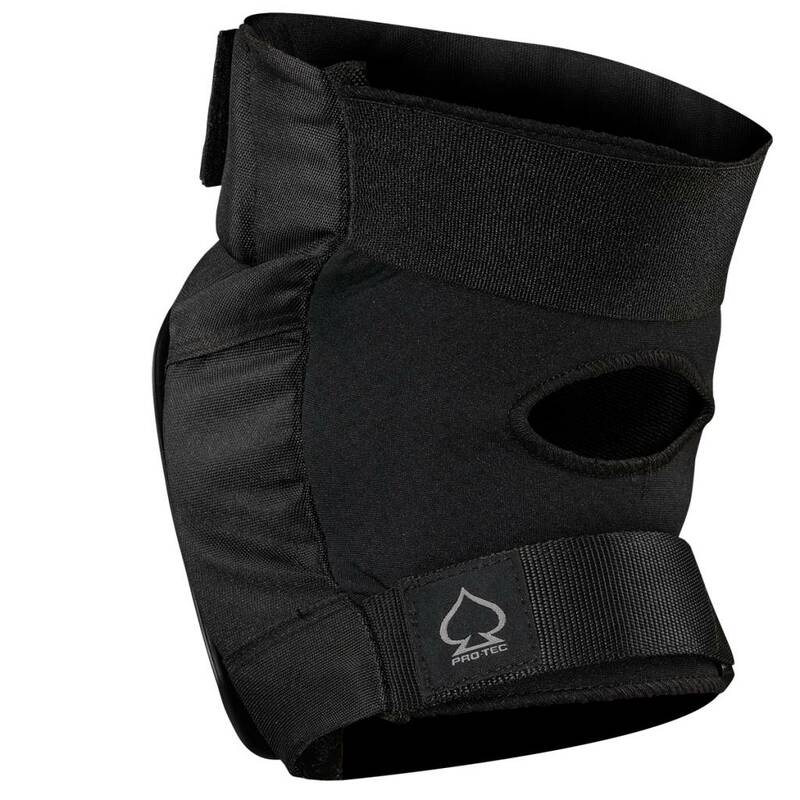 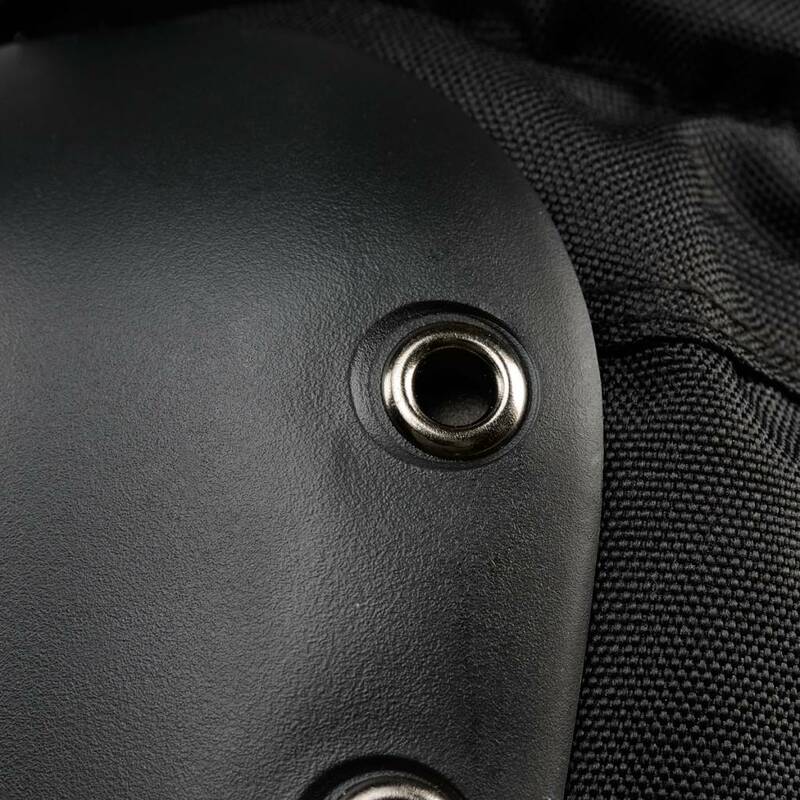 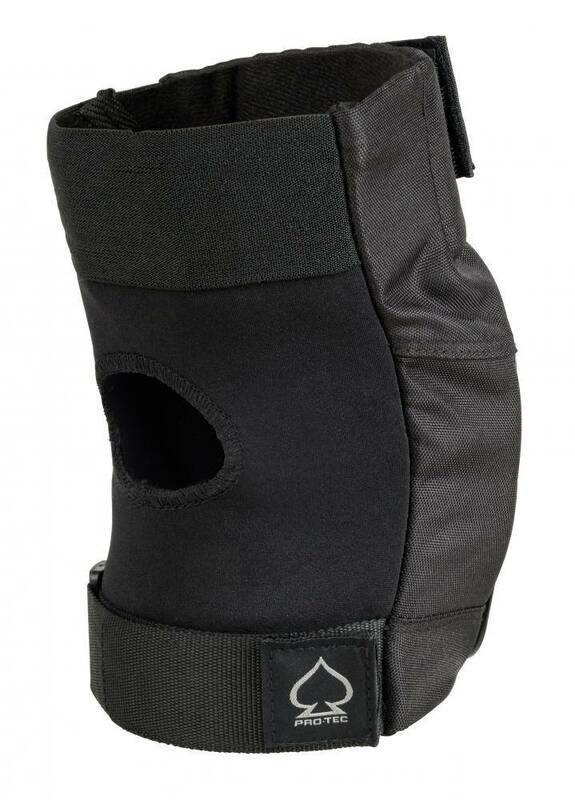 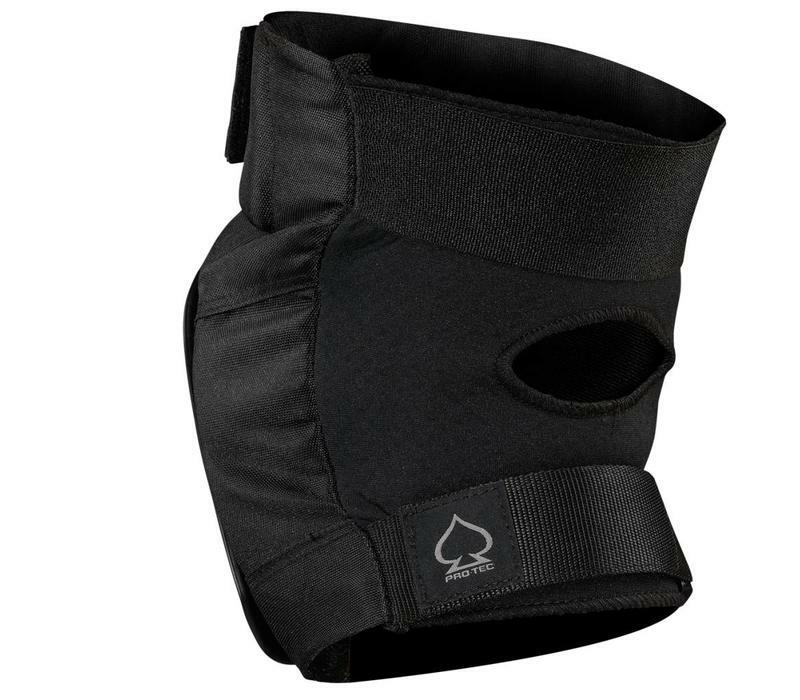 Ballistic Nylon - ultra-tough ballistic nylon that resists tears and protects your knees from skids and scrapes. 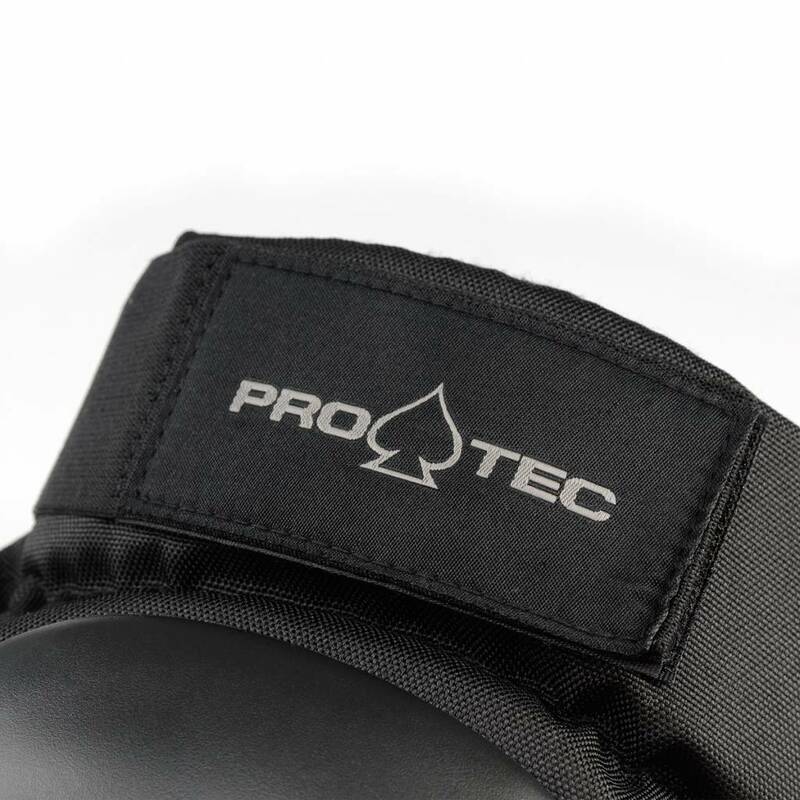 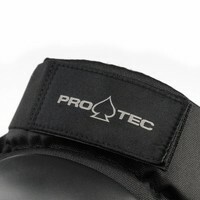 Hard Cap - A curved cap that allows better fit and protection. 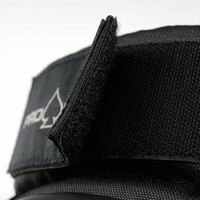 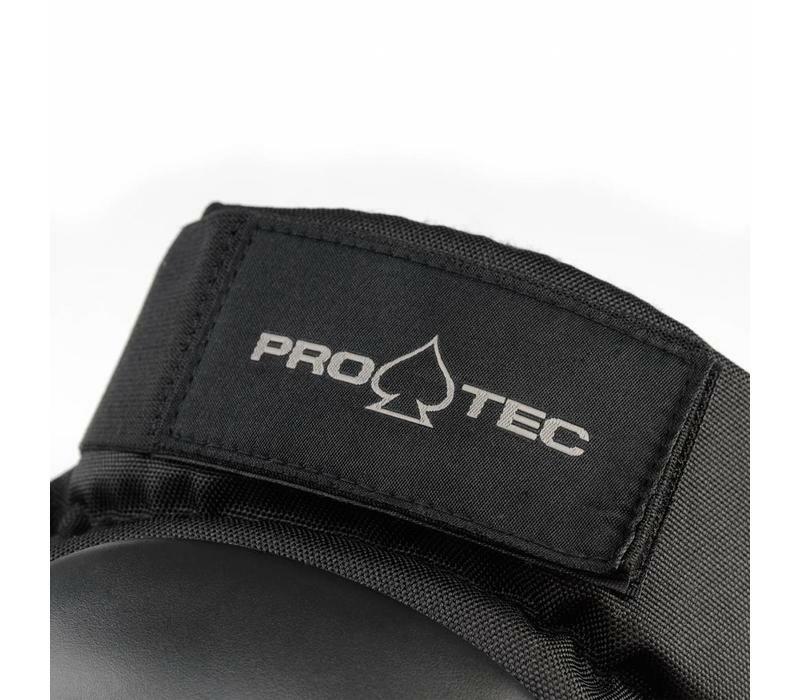 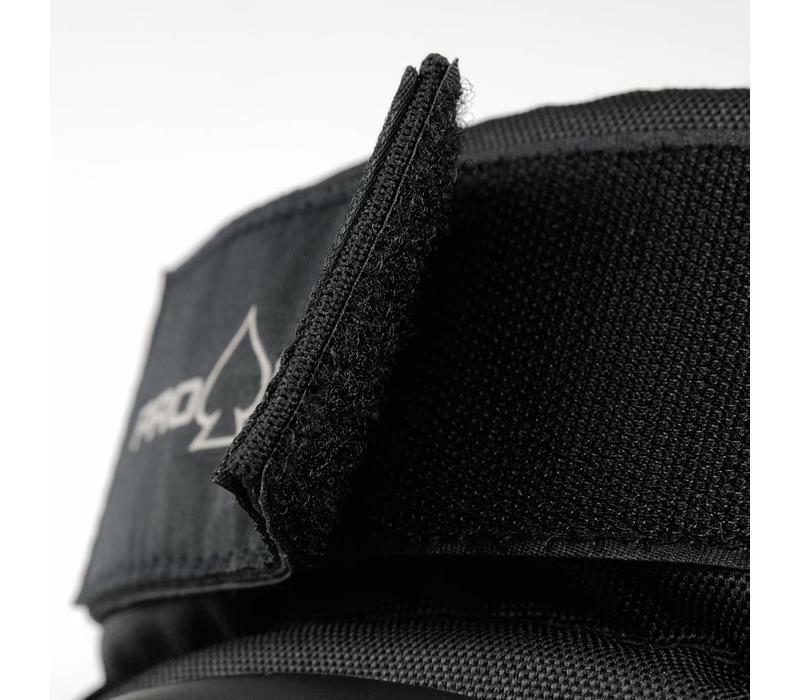 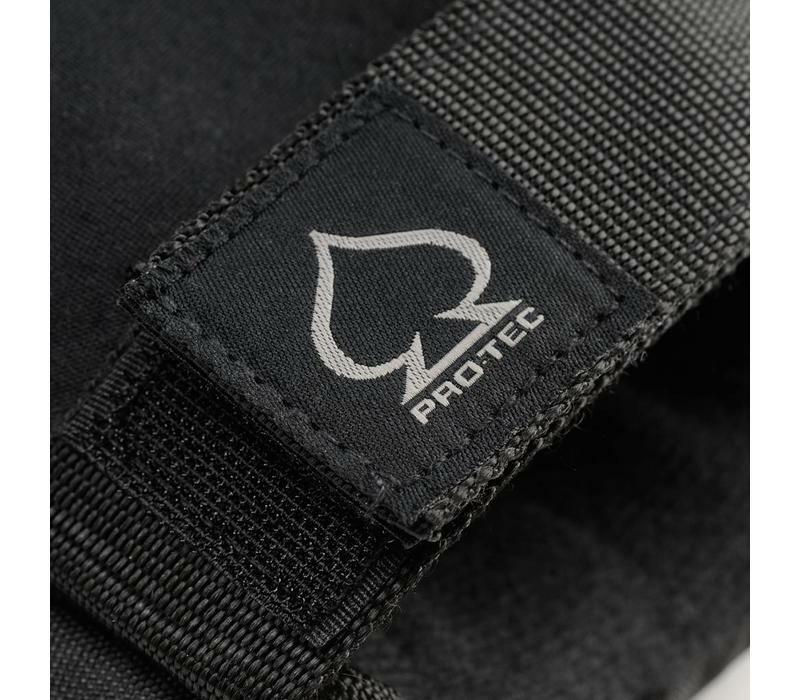 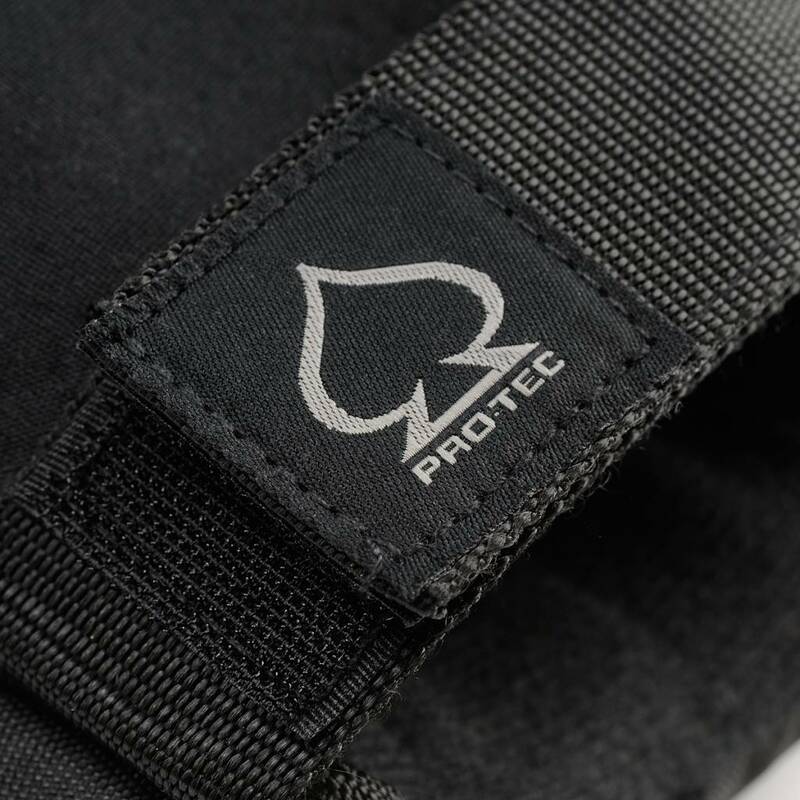 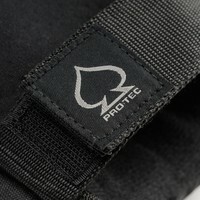 Perforated Neoprene - Allows for better ventilation keeping you cool and dry. 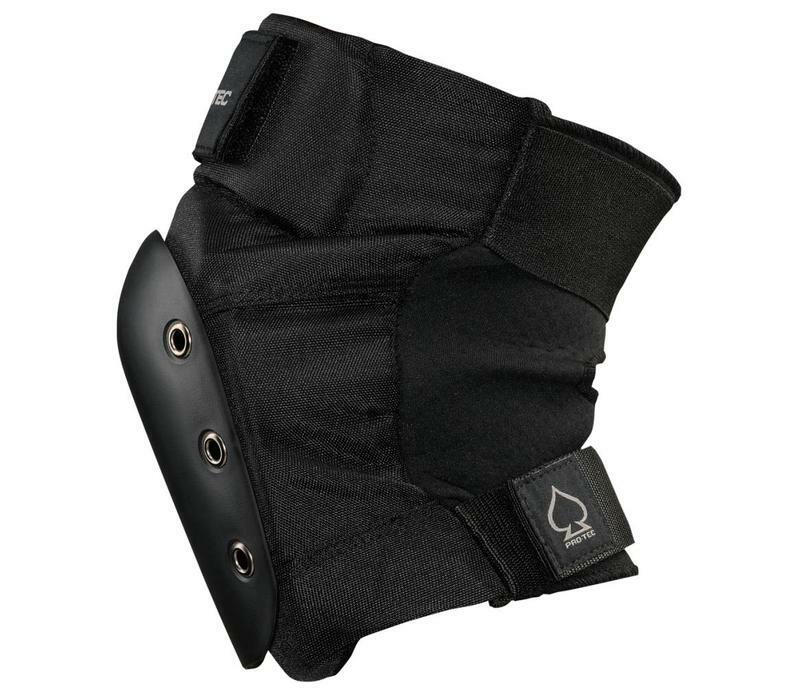 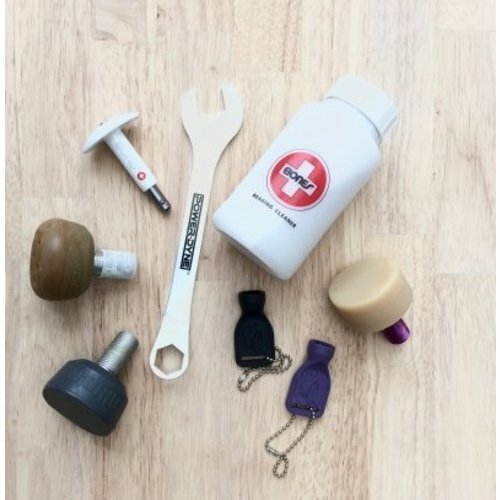 To get the pad that fits you best, measure the circumference of the leg 10 cm above the centre of the knee, then pick the pad that covers that size.